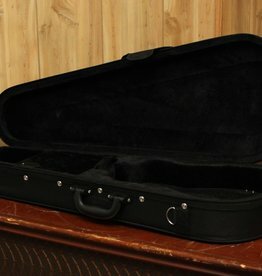 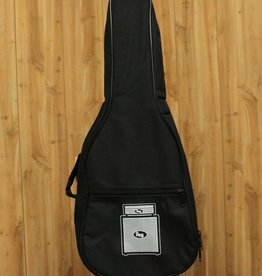 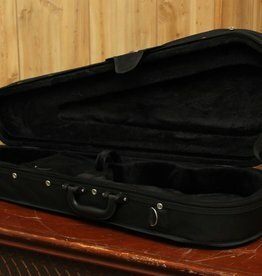 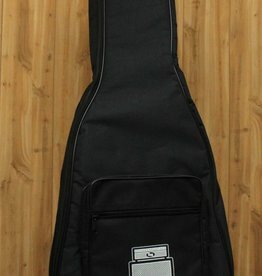 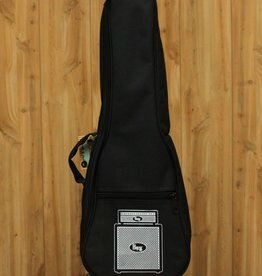 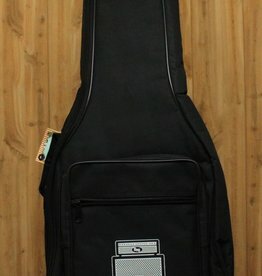 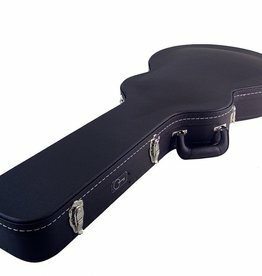 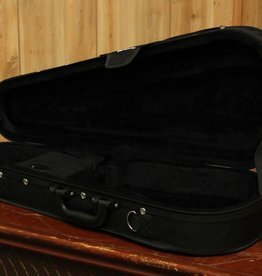 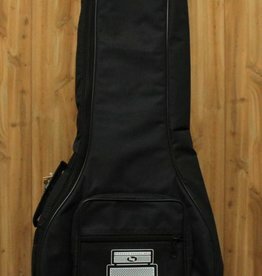 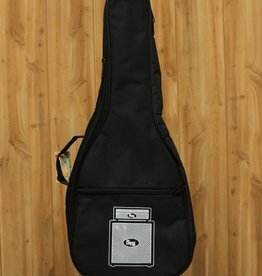 The Kala TCC Tweed Concert hard case fits most ukuleles. 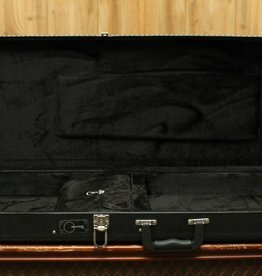 This well built hard case is wrapped in vintage tweed to give it a unique look. 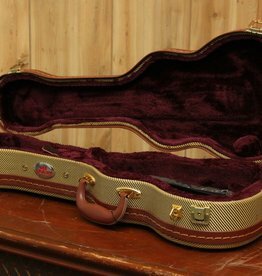 Features gold hardward, classic brown piping, and a plush interior with an accessory compartment.